Partaking in the escape room is possible from 18 years. Prices are inclusive of VAT. 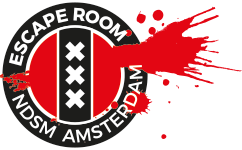 When you successfully dismantled the bomb in the escape room of Escaping Amsterdam, it feels like you own the world. Step afterwards on a Segway and move confidently through Amsterdam. Travel through Amsterdam on a Segway. With this unique vehicle you will easily conquer any bridge and cover kilometers without getting tired. Find your balance and become one with your surroundings. 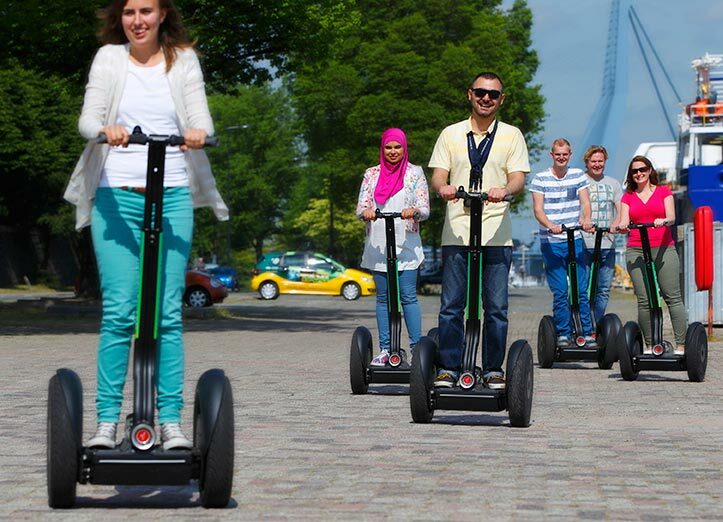 A Segway will turn sightseeing into a dynamic, relaxed activity. The escape room can be added as an activity. You can choose one of the various escape room combination packages for your outing. When you make the reservation you can choose between several expansion capabilities.